CONGRATULATIONS to Brain Sprint top 10 scorers for January 2019! 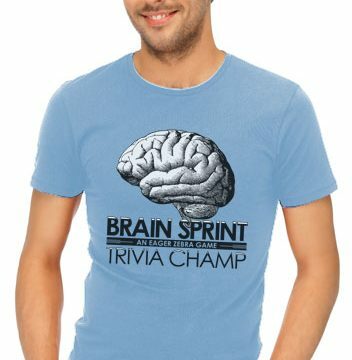 November’s Brain Sprint Top 10! October’s Brain Sprint Top 10! ← January’s HIDDEN Top 10!